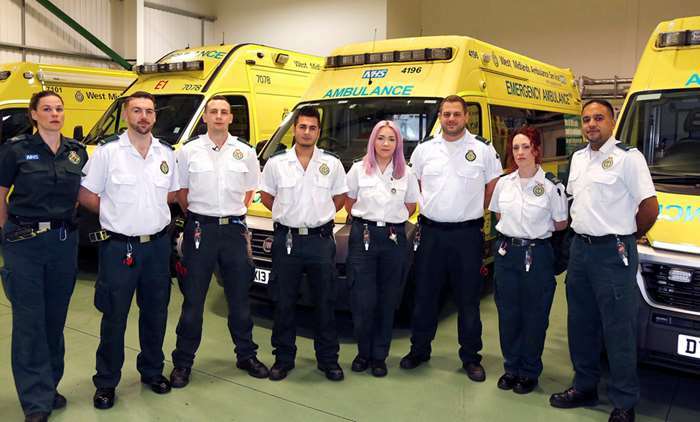 On Sunday 23rd September, 999: On the Front Line returns for a second series of ten episodes following the paramedics of the West Midlands Ambulance Service as they respond to medical emergencies happening simultaneously across the region. It was a pleasure to have composed a selection of music for the series. Caring for a population of over 5.5 million people spread over 5 thousand square miles, they are the country’s fastest responding ambulance service. Embedded with 9 different ambulance crews spread across three emergency hubs we capture simultaneously every minute of their 12 hour shifts to provide a unique snapshot of life on the front line. Told with a mix of high energy actuality shot on fixed rig, bodycam, roving film crews, and retrospective master interviews, each episode shows the variety of cases the service attends often within the same hour. During one of the worst winters we have seen, this series we follow the crews as they battle through the snow and react to the highest amount of calls the service has ever dealt with. I’m delighted that the first episode of Professor Green: Working Class White Men will be screening in the Princess Anne Theatre at BAFTA, Piccadilly on the 4th January 2018, as a preview to its broadcast on Channel 4. The screening will be followed by a Q&A with Professor Green and Christian Collerton, the series director. Presented by Professor Green the documentary series explores what life is really like for working class white men, why many of them feel abandoned, and what the consequences are for Britain if we continue to look away. 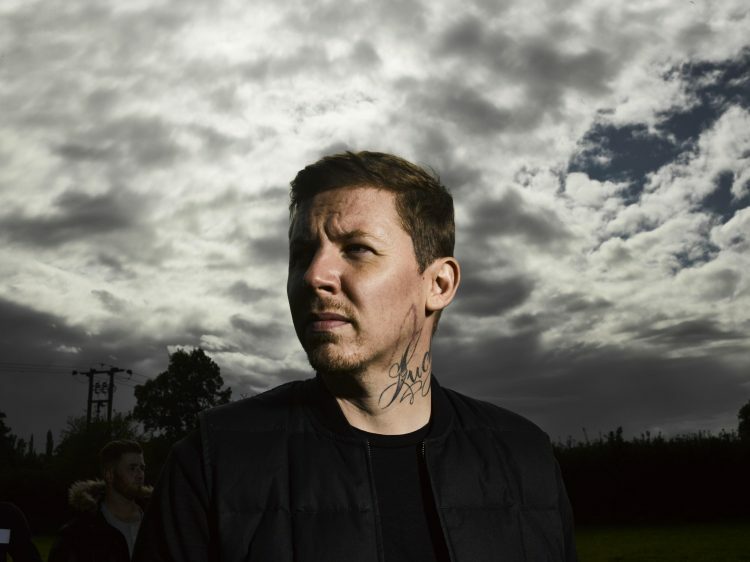 Raised by his Nan on a council estate in Hackney, Professor Green is himself from a working class, low income background. Over a period of six months he follows six working class white men in different parts of the country to understand what life in modern Britain is like for them. He examines the challenges and barriers these men face in education, work, family life and in the way the rest of society regards them. 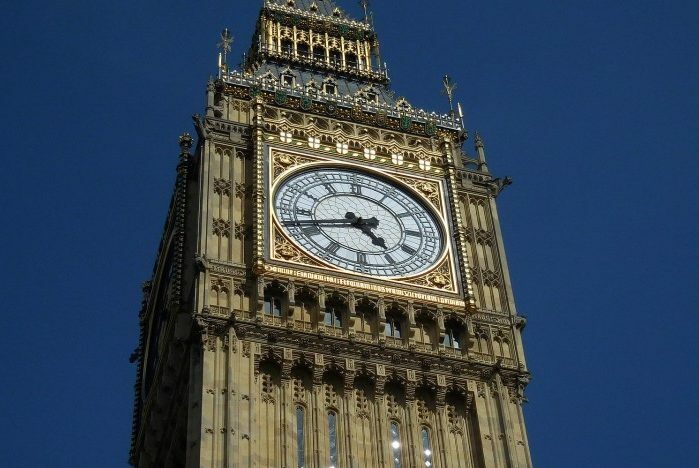 It was a pleasure scoring this feature-length film, which gains exclusive behind-the-scenes access to recently silenced Big Ben, as it enters the first stage of a multi-million pound restoration project. Proud to have composed a score for 999: On The Frontline, which begins on More 4 this Wednesday 13th September. 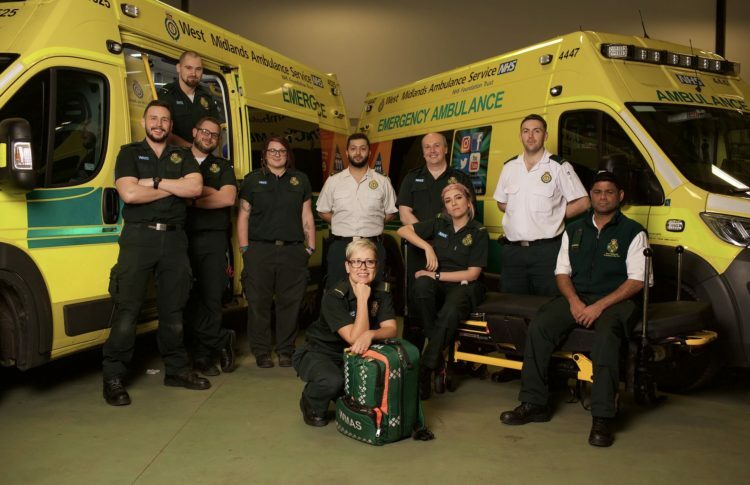 The ten-part series follows multiple crews from the West Midlands Ambulance Service and shows the range of cases paramedics attend to, in real time. A truly extraordinary series lead by Claire Simpson and Charlie Bunce, for Curve Media. Also featured on Gogglebox on Friday 15th September. Grayson Perry: Divided Britain will be broadcast on Channel 4 on Tuesday 30th May, 9pm. It was great to have been commissioned by Swan Films to compose another score for Grayson. More about the film here.